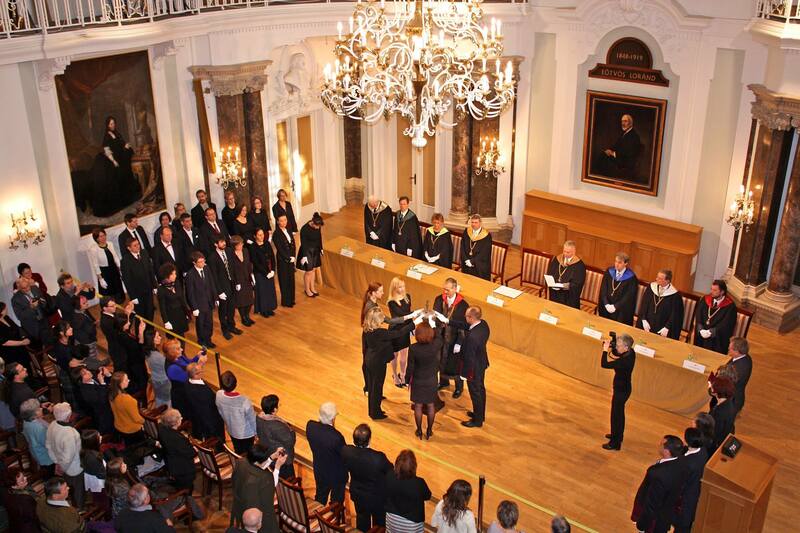 In January 2017, CLC Director, Dr. Andrea Benyovszky took her official oath for her Doctorate at the Eötvös Loránd University in Budapest, Hungary. She earned a Doctorate of Philosophy in Educational and Behavioral Science upon completion of her work. As Director of the center, she acts as a servant leader, giving her best 100% of the time and asking the team she works with to do the same. Her passion for continued learning and improvement and strong work ethic builds the CLC team up and her consistent support of the work they do leads to the highest quality service and results for children with physical impairments - helping them learn to be as independent as possible in life. From helping a child to learn to feed themselves, develop their walking skills, or improve their social skills to mentoring young conductor teachers and meeting the unique needs of each family, there is no job too big or too small for Dr. Benyovszky. She truly has devoted herself to the mission of the Conductive Learning Center.